A Prince William County man will stay behind bars after a judge upheld murder charges against him Monday in the drowning of his son. Police say Joaquin Rams, of Manassas, killed his 15-month old son Prince in October to collect $500,000 in insurance money. 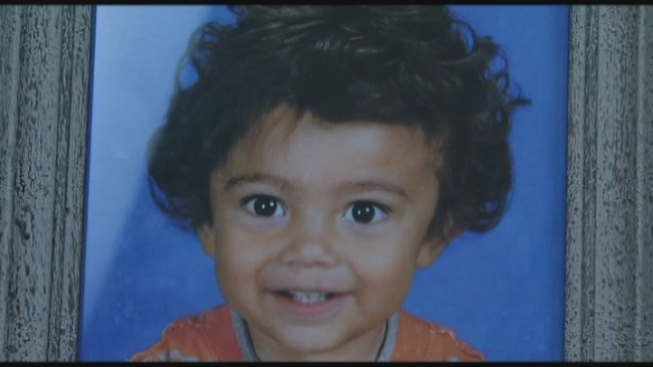 The defense, however, claims the father put his son in cold water to bring his fever down. A man accused of drowning his 15-month-old son claims the boy had a fever and he was trying to lower his body temperature by holding the boy in a cold bath. News4 Northern Virginia Bureau reporter David Culver has the story. The boy died during a court-ordered, unsupervised visit with Rams. The boy's mother had fought against letting Rams have unsupervised visits -- and after her son's death, she sued the psychologist whose report was used to justify the visits. "I have been living in a version of hell I do not wish on anyone," said Hera McLeod of Gaithersburg, Md., in February. The boy's death also prompted further investigation of the 2008 death of Joaquin Rams' mother and the unsolved 2003 shooting death of his ex-girlfriend.